As the year winds down, now is the time to re-evaluate your systems and put new ones in place for the upcoming fiscal year. But where to start? There is an overwhelming amount of information and opinions available online and more than a handful of safety training companies vying for your business. You got into your current profession to be the best in the role for which you were hired - and that was likely not to be an Active Assailant expert! - yet now you may be expected to figure out which program to implement within your workplace. This article will offer a few suggestions on how to assess an Active Assailant training program to help you navigate this unfamiliar world. A comprehensive Active Assailant training program will include aspects of preparation, prevention, and response. These are the three pillars that empower a person to be truly ready to face the potential of an active assailant in the workplace. Many programs focus exclusively on the response aspect, which while important, doesn’t enable the employee to recognize potential violence and stop it from ever happening or to be properly prepared to avoid or mitigate an attack. When discussing the ‘response’ measures, it is critical for the training to provide enough detail on how to perform each option, not just on what to do. For example, many programs tell you that you need to run or escape away from the shooting, but do not provide any additional information on how to escape safely. While running may seem straight forward, there are actually some very important things to know and do while running that could be the difference between you being shot during your escape and in you getting out unharmed. For this reason, do not skimp on the quality or depth of the training just to potentially save a little bit of time or money. There is a dizzying variation in the length of the training available on the market today. This only goes to show that there are not any minimum standards in the industry yet; it does not mean that all programs are equally competent in preparing your team. Training options range from the 5-7 minute ‘Run, Hide, Fight’ videos to multiple-day events. We feel very strongly that the short training options will do nothing other than check the box. Think about how long it generally takes you to learn and retain detailed new information. Now imagine if you had to use that new information to save your life. We guarantee you would want more than 5 minutes to take that information on board! However, it does not necessarily need to swing so far the other way that it will impact your operations for a full day or more. Comprehensive training can be successful in 2 to 4 hours. For example, our online Active Assailant Readiness program takes approximately 2-hours to complete and our in-person sessions are generally 3-4 hours. We have found that that is long enough to impart the necessary level of information, but not so long that it has a negative impact on the company. Is online or in-person training better? You may be finding that there are both online and in-person training programs available. In deciding which is a better fit for your organization and culture, there are a few things to consider. In-person training is generally a more dynamic experience that allows your employees to ask questions in the moment. However, depending on your company size, it can be a near impossible task to get all employees in for a live session and you may need to schedule multiple trainings, which can get cost-prohibitive. Online-training varies significantly in quality and may be solely video based or a more interactive learning experience. We believe that interactive online training is much better at improving learning retention compared to videos. In our multi-tasking world, most people will press play on the video and then get pulled into other activities. With a topic as essential as this one for your employees to learn, it can greatly help to maximize their retention by choosing a program that is designed to hit multiple learning styles. The other significant benefit to the online model is in its sustainability. We often get asked by clients who are wanting a live session what they should do when they hire a few new people in a month or when they have their inevitable turn-over throughout the year. The short answer is to switch to the online training model. It can become incredibly cumbersome, or downright impossible, to maintain training for all employees when using exclusively an in-person program. By using an online training, you can easily incorporate it into your new-hire onboarding and for annual refresher training for your entire team.  Maintaining complete and regular (we advise annual) training of your entire staff will help minimize your liability should an attack ever occur. You do not want to get caught in a situation where you train an original group once, hire multiple new people who do not receive training, and then get sued following an active assailant event by that untrained employee for not providing the same training opportunity to each person in the company. Is all Active Assailant training scary? It is incredibly important for you to understand that while active assailant can be a scary topic, your training on active assailant does not need to be. Unfortunately, however, most programs on the market today do still use the shock and awe approach that can often do more harm than good. We have heard stories about instructors firing simulation weapons without warning, pretending to execute each student one by one, and more. These methods are not only unnecessary but down-right inexcusable and traumatizing to your team. We have found the problem to be that many programs were developed by military or Law Enforcement members who have not successfully adapted their training to their civilian audience. We cannot stress enough how important it is to vet your potential training company to assess if they will integrate into your culture. You will find that most will not, nor will understand how essential it is to approach this topic from a place of empowerment, rather than fear. A good program will utilize emotional intelligence to become more relatable to the audience and help them become more comfortable with this sensitive subject. In your conversations when deciding to hire a company, ask the representative to explain their training process. Reflect on whether they ask you any questions about your company culture. And it is always a good idea to talk with their previous clients to hear how the training was received by other groups of employees. Follow your gut on whether it sounds like a good fit for your company – you know your people best. Costs vary greatly depending on the quality, comprehensiveness, and training model. Be wary of free or incredibly cheap training - as the saying goes, you get what you pay for. In-person training will generally be more expensive than the online programs and will vary depending on how many instructors are involved and how long of a session they offer. 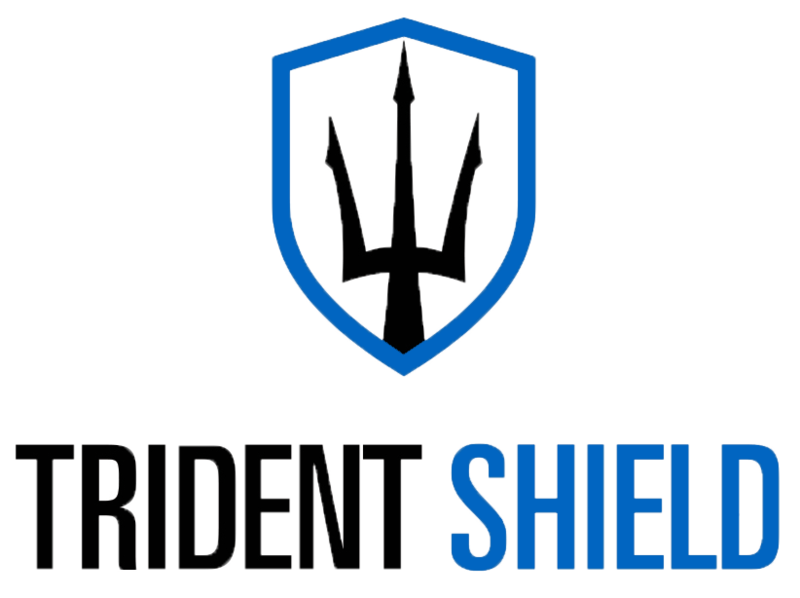 Trident Shield online programs start at $49.99 with bulk discounts. We would love to answer any additional questions that you may have as you begin this journey to make your workplace safer. You can find more information on our Active Assailant Readiness Training here or you can contact us directly. Hear From Vegas Shooting survivor, Cortney Keller Carroll. Watch the video to hear the powerful journey Cortney went through in the past year.